From the North Coast: Take I-5 to SR-78. Then, take SR-78 East to I-15 South. 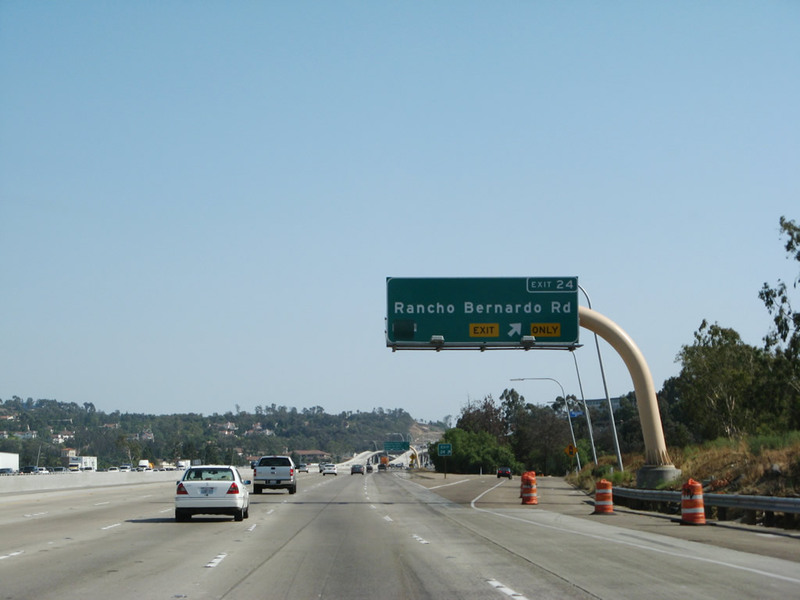 Exit at Rancho Bernardo Road. Click Here for a picture of the exit. Turn Right at the off-ramp and Left at the first traffic light, which is West Bernardo Drive. Take the first Right onto West Bernardo Court. Sharon's office is in the first building on the Right after the Radisson Hotel. 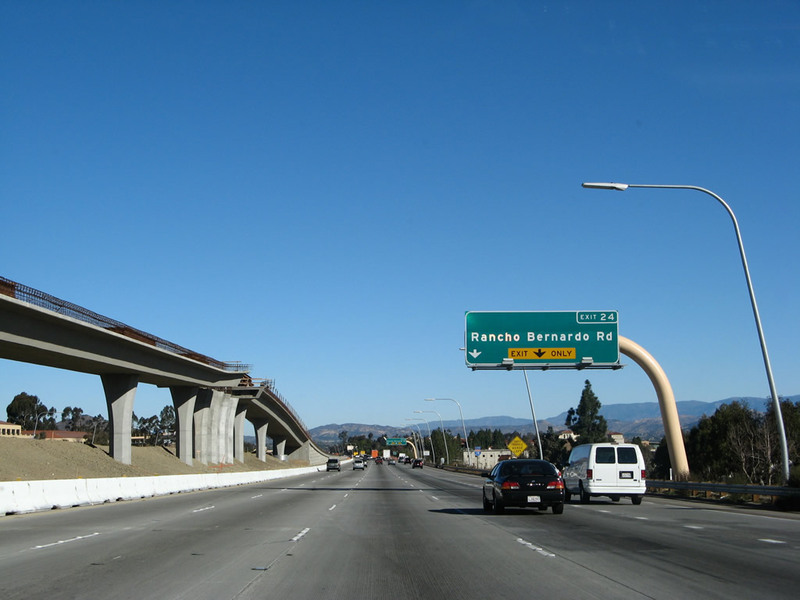 From the North Inland: Starting on I-15 South, until you reach the Rancho Bernardo Road exit. Click Here for a picture of the exit. Turn Right at the off-ramp and Left at the first traffic light, which is West Bernardo Drive. Take the first Right onto West Bernardo Court. Sharon's office is in the first building on the Right after the Radisson Hotel. From the South: Take I-15 North, exit at Rancho Bernardo Road. Click Here for a picture of the exit.Turn Left at the off-ramp and Left at the second traffic light, which is West Bernardo Drive. Take the first Right onto West Bernardo Court. Sharon's office is in the first building on the Right after the Radisson Hotel. From the South, Using Car Pool Lanes: Take I-15 North, exit at Rancho Bernardo Transit Station exit. The off-ramp bends to the left and then ends at a traffic light, at West Bernardo Drive. Make a Right at the traffic light and then first Left onto West Bernardo Court. Sharon's office is in the first building on the Right after the Radisson Hotel. * Special Note: If you are heading North on I-15 and traffic is heavy, you may want to exit at Camino del Norte. If so, turn Left at the Camino del Norte exit ramp. At the next major intersection, Turn Right onto Bernardo Center Drive. Travel 0.3 miles and turn Left onto West Bernardo Drive. Go 1.25 miles and turn Left onto West Bernardo Court. Sharon's office is in the first building on the Right after the Radisson Hotel.